John T. Reardon, Lt. Col, USAFR Ret, served as a C-5 navigator at Dover Air Force Base. After he published his first book about his great grandfather's adventures in the Civil War, his readers contributed more first person accounts from veterans, requesting that they also be preserved. He now pays tribute to all veterans by preserving these accounts so that a younger generation may have a glimpse into the experiences of the "Greatest Generation." 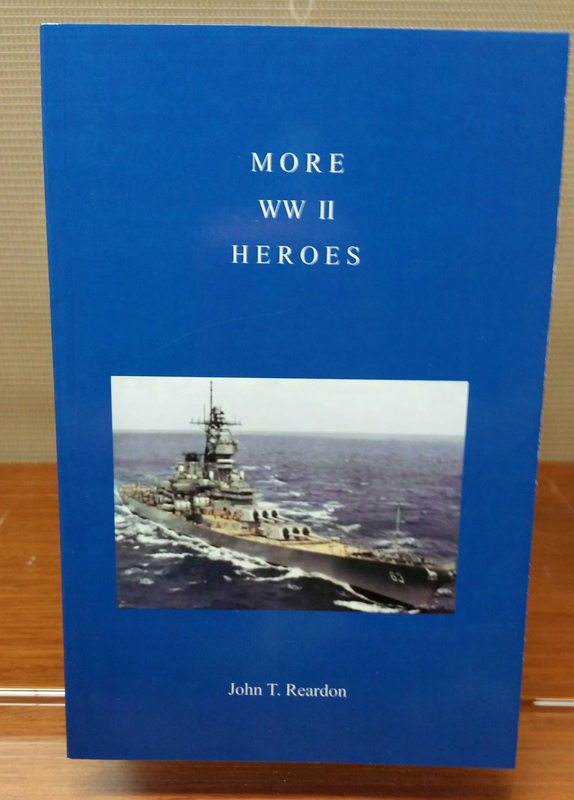 Notify me of updates to More WW II Heroes, by John T. Reardon, 2014, 142 pp. 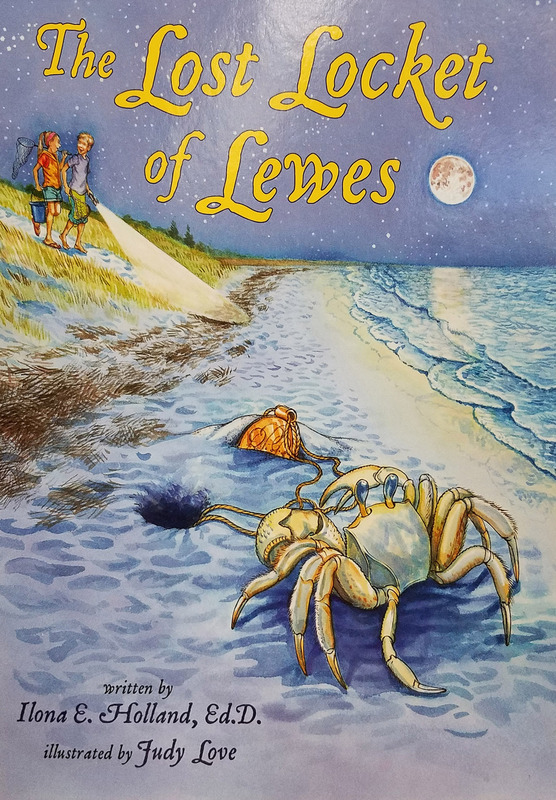 Prices reflect the cost of the book PLUS S&H fee of $3.00.